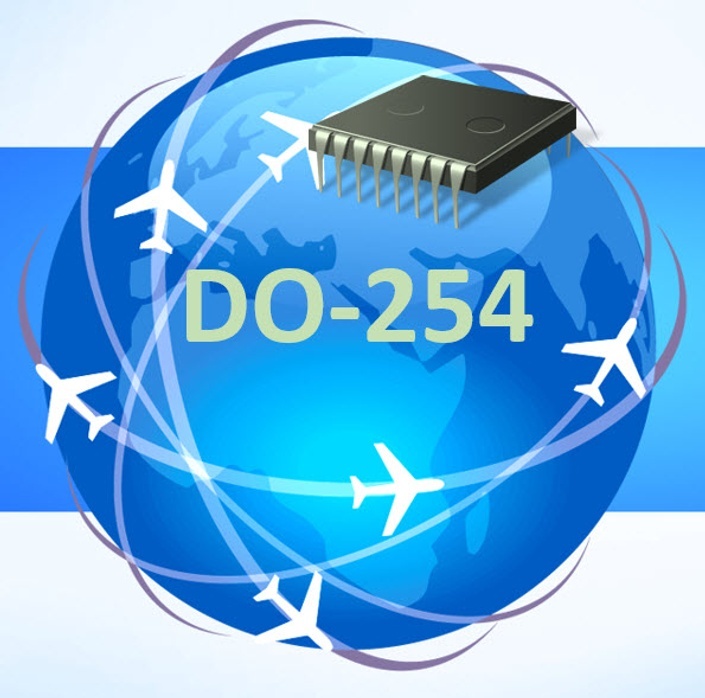 This course provides the basic foundations for understanding DO-254. The materials cover where the policy comes from (i.e., the regulatory environment) and explains the role of the certification authorities. It discusses the document itself, what's in it, how to navigate and use it, and what other documents influence and interface to it. The presentations cover the DO-254 life cycle and then go into detail about how this life cycle is applied to the FPGA development cycle. The course also addresses the Advanced Verification needs presented in Appendix B, as well as the complimentary (but compulsory) guidance presented in FAA Order 8110.105 as well as EASA Certification Memo SWCEH-001. When this training is completed, the student will have a basic understanding of the why, where, what and how of DO-254 compliance. (The DO-254 Special Topics training continues by explaining many of the more difficult topics and concepts that affect most DO-254 programs). Tammy Reeve, President of Patmos Engineering Services, has 15 years experience as a DER and trainer for DO-254 and DO-178B/C programs, in addition to 10 years as an avionics engineer for both software and hardware programs. 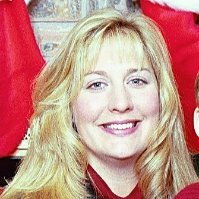 Tammy has been very active in the industry including acting as co-secretary of the "Model Based" committee of SC-205, the chair of DO-254 Users Group, and being Session Chair for DO-254/178C tracks at several SAE industry events. She has designations and has performed work under the FAA, EASA, CAAC, Transport Canada, and ANAC. "I think the material is fantastic!" "I enjoyed the training. It provided a great overview of the DO-254 topics." This course runs between 6 and 12 hours, depending on your background, your thoroughness in completing the exercises, and how quickly you learn. You must have a copy of DO-254 to use during the course. But other than that, there are no requirements. It helps if you're an engineer, but even that is not a requirement. This is the normal price for this one-day training.